I can’t tell you how excited I am to be hosting Jeff Bell this Sunday night. I met Jeff at the OCD Conference in LA over the summer, and I was struck by his compassion and patience. He really is a tireless advocate, and his story of overcoming the worst of his OCD symptoms is fascinating whether you know much about OCD or not. If you live in the Twin Cities, I hope you’ll join us! Jeff Bell is an author, health advocate, and radio news anchor. His two books, Rewind, Replay, Repeat and When in Doubt, Make Belief, have established Bell as a leading voice for mental health awareness and “Greater Good” motivation. Bell serves as national spokesman for the International OCD Foundation and lends his support to numerous wellness organizations, including Mental Health America, which has honored him with its prestigious forWARDS Award, for “moving the cause of mental health forward.” In 2011, he co-founded the nonprofit A2A Alliance (www.A2Aalliance.org), aiming to showcase and foster the power of turning adversity into advocacy. Bell is a 20-year veteran of broadcast news and currently co-anchors the KCBS Afternoon News, winner of the 2014 Edward R. Murrow Award for Best Newscast in America. International OCD Foundation spokesperson, author, and mental health advocate Jeff Bell will share his inspiring story of triumph over adversity. 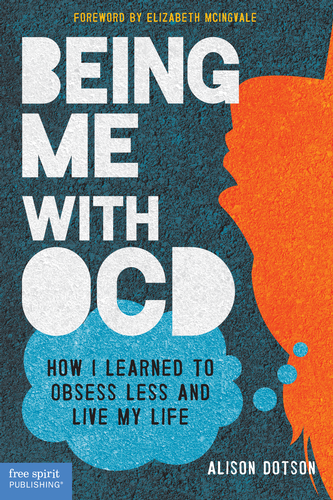 8 p.m. to 9 p.m. Book signing with Jeff Bell and OCD Twin Cities president Alison Dotson, author of Being Me with OCD. Enjoy light refreshments and meet others in the OCD community! OCD Twin Cities event with Jeff Bell! Residents of the Twin Cities, mark your calendars for Sunday, October 12: Jeff Bell will be speaking at our event to kick off OCD Awareness Week 2014! If you have never heard Jeff Bell speak, let me tell you now: you do NOT want to miss this! He is amazing. 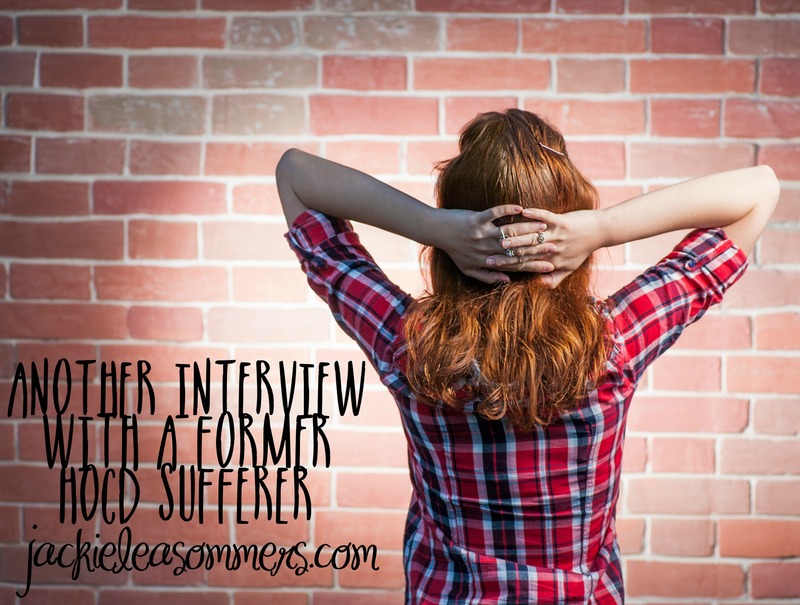 I had the pleasure of meeting Jeff back in 2012 when he interviewed me at an OCD Foundation event. If you’ve heard or met Jeff before, then you already know that this event is not to be missed. Details are here. Let me know if you have questions!